J. Palisa discovered asteroid #280 Philia. M. Wolf discovered asteroid #904 Rockefellia. B. Jekhovsky discovered asteroid #1037 Davidweilla. K. Reinmuth discovered asteroid #3722. G. Reiss discovered asteroid #1376 Michelle. E. Delporte discovered asteroid #1433 Geramtina. A. Patry discovered asteroid #1539 Borrelly. At Gimbels Department Store in New York City, the first ballpoint pens went on sale for $12.50 each, 57 years after being patented on 30 October 1888 by John J Loud. The story that NASA later spent $12 million developing a space pen is just that: a story. Goethe Link Observatory discovered asteroid #1953 Rupertwildt. 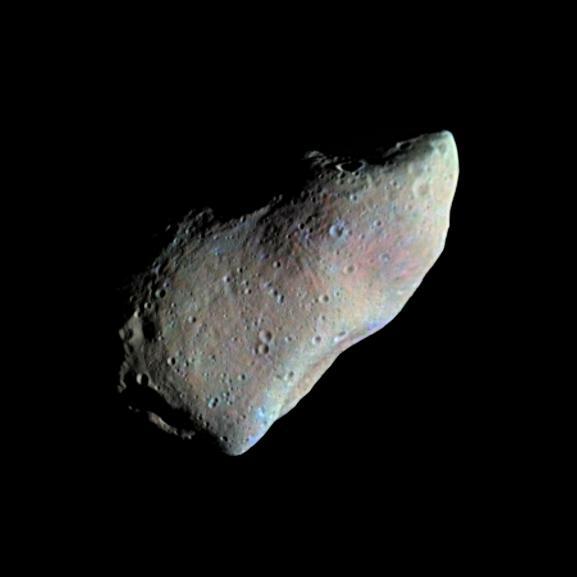 E. Roemer discovered asteroid #1930 Lucifer. NASA's Lunar Orbiter 1 impacted the Lunar surface, on command, at 7 degrees N latitude, 161 degrees E longitude (selenographic coordinates) on the Moon's far side on its 577th orbit. The first computer-to-computer link between computers at UCLA and the Stanford Research Institute was established on ARPANET, the precursor of the Internet, developed by the US Department of Defense. Purple Mountain Observatory discovered asteroids #2230 Yunnan, #3239 and #3643. E. Bowell discovered asteroids #3698 Manning and #3699 Milbourn. NASA's Galileo spacecraft made its closest approach to 951 Gaspra, becoming the first probe to visit an asteroid. NASA launched STS 95 (Discovery 25) with 77 year old John Glenn on board, making him the oldest person to go into space. He was also the first American to orbit the Earth, on 20 February 1962.